Draper Body Therapy® Knee Supports offer stability and therapy to the knees for daily relief. The Draper Body Therapy® Knee Support is designed to be lightweight and breathable to provide discrete, comfortable support with all the therapeutic benefits of Celliant®. 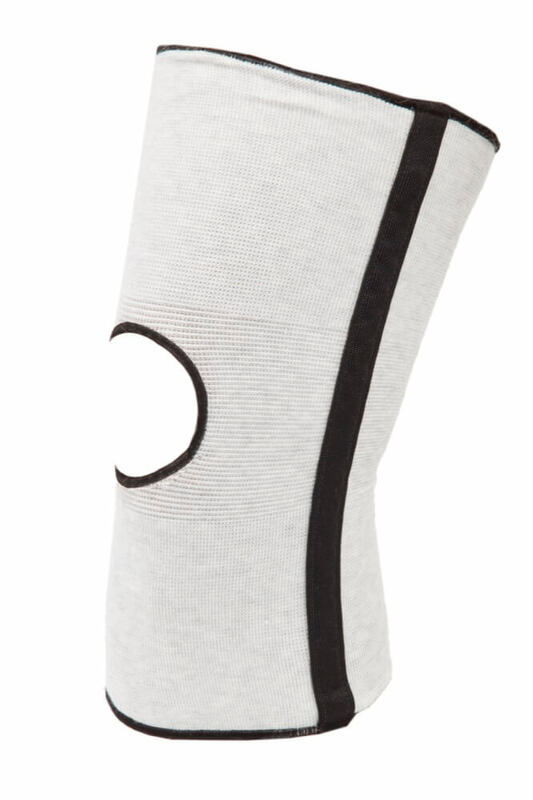 Our knee supports can be used for helping relieve pain from arthritis, injury, tendon strains, or other conditions. The Draper Body Therapy Knee Supports contain 45% Celliant® (Polyester), 8% Cotton, 33% Nylon, 14% Spandex. 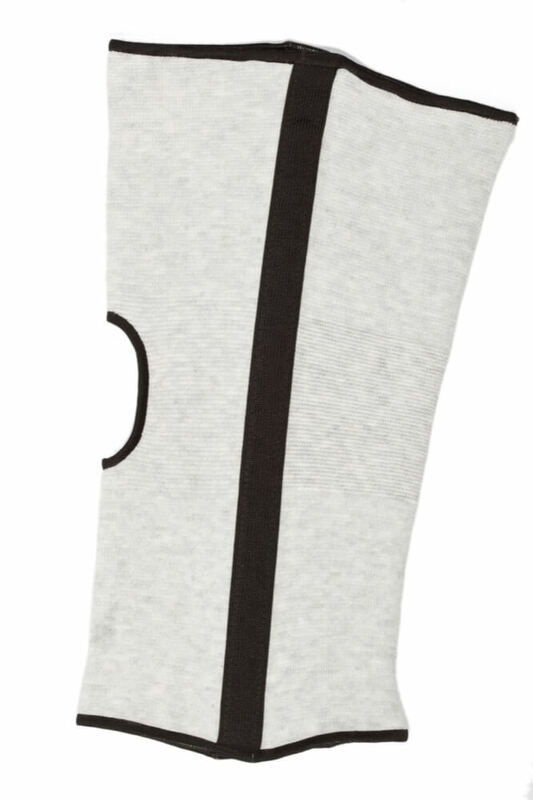 The Draper Body Therapy Knee Supports are machine washable and dryer safe. Sold individually. Measure around the thigh 6″ above knee cap for correct sizing. Medium is approx 12″ around, Large is approx 14″ around, and Extra Large is approx 16″ around. Celliant® is a proprietary fiber loaded with a potent mix of thermo-reactive minerals. It recycles and converts radiant body heat into infrared energy which gives the body a measurable boost. Celliant’s blend of proprietary ingredients reflect light (both visible and infrared) back to the body. Celliant changes the wavelength of the light so that it is more easily absorbed. The energy from this light improves blood flow in the target area. Celliant works by increasing the amount of blood traveling into the affected area, not by causing the blood to absorb more oxygen. The increased blood flow and blood oxygen levels help muscles and joints combat stiffness, soreness and edema caused by aging, injury or arthritis. Many satisfied users have described the effects of better oxygenation on the body. Recently the beneficial effects of Celliant fabrics have been measured in a series of clinical studies. The first studies focused on diabetics, then among healthy subjects. Technologies like hyperbaric oxygen chambers claim to improve oxygen levels by causing you to breath in air rich in oxygen. Typical blood cells, however, are already 95-100% saturated with oxygen when they reach their destination. Products containing Celliant have no adverse effects as they work directly with the body. All Draper Therapies products are safe to use continually and without build up times. For more information on Celliant, click here. 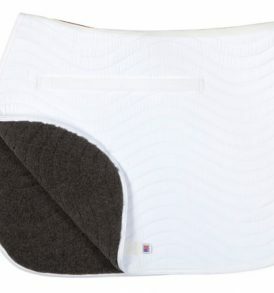 Draper Equine Therapy® All Purpose Pad gives your horse oxygenated muscles throughout the back while providing better recovery and decreasing any soreness and/or swelling. 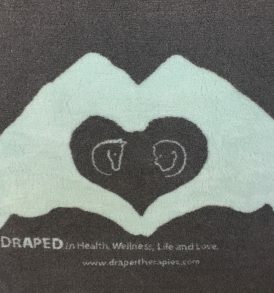 Give the gift of health and wellness today with a gift certificate from Draper Therapies. 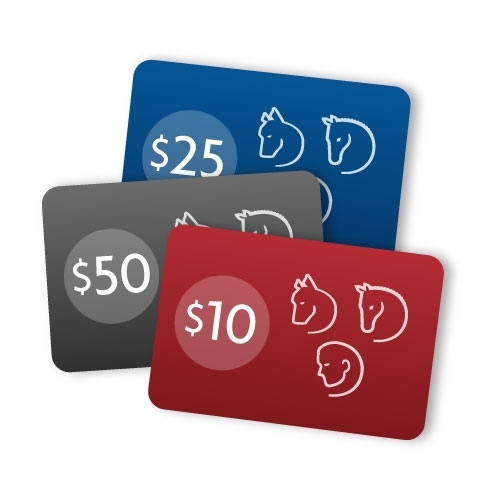 Giving a gift certificate ensures your recipient will be able to choose their perfect gift in the correct size and color options. Upon checkout you may choose the option to have the certificate mailed to your recipient or emailed directly to them. Draper Body Therapy® Sleep Liners help you to feel therapeutic relief throughout your whole body while you drift off to dreamland. 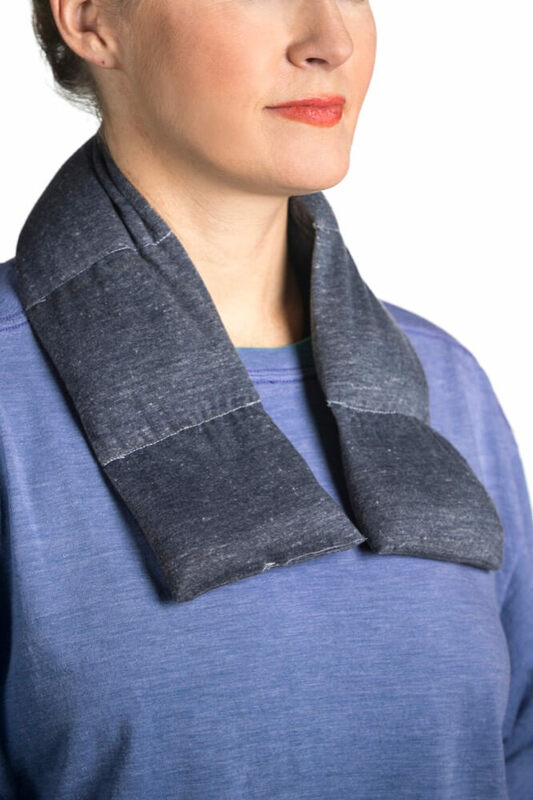 Draper Body Therapy® Shoulder Wrap is designed to contour to your body and help relieve back and neck stress. 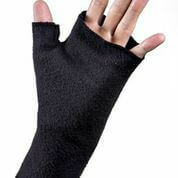 Draper Body Therapy® Fingerless Mittens are designed to provide maximum therapeutic benefits and temperature control to the hand and wrist area while allowing the user full use of their fingers. 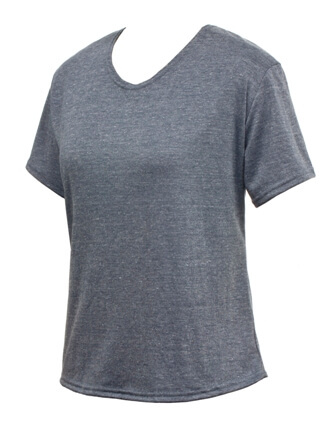 Draper Body Therapy® T-shirts offer a breathable, comfortable and stylish shirt for aiding in therapeutic relief. 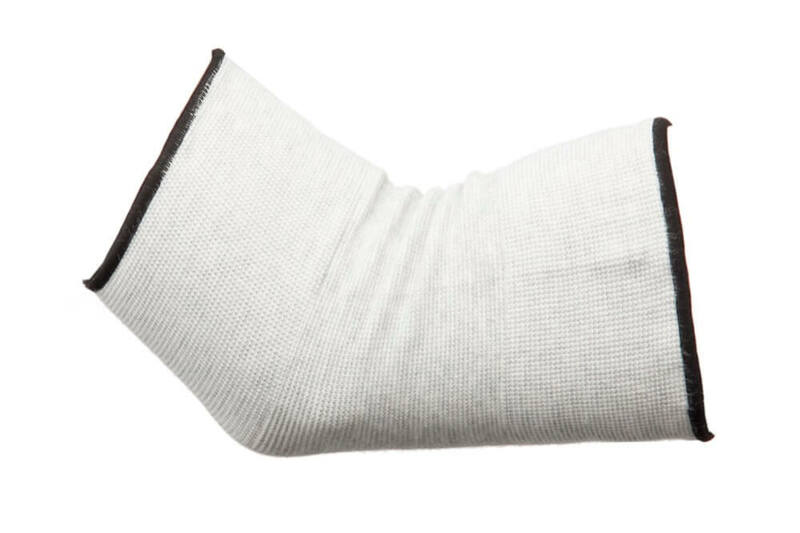 Draper Body Therapy® Elbow Supports offer stability and therapy to the entire arm for daily relief. 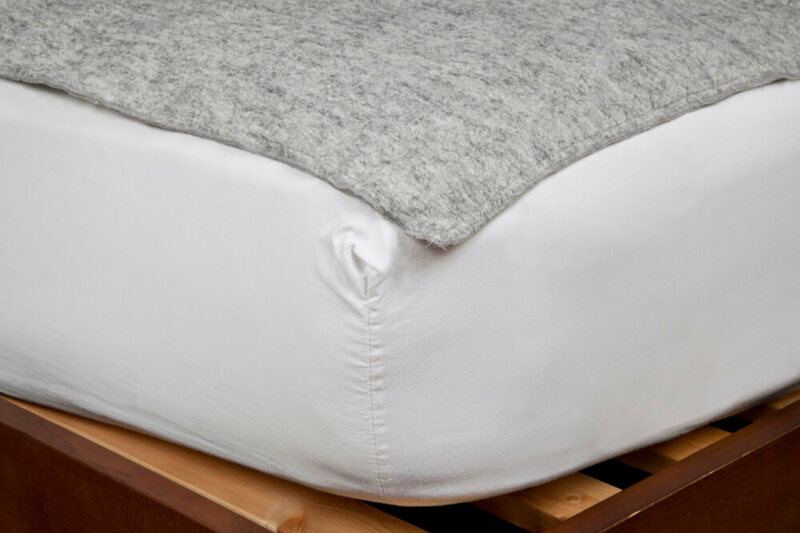 Draped in Health Blankets offer cozy therapeutic benefits such as increased local blood flow, better body temperature regulation and muscle recovery. These blankets offer all the great benefits of Celliant® and support a great cause! DIH blankets make for a great gift item and a must-have for every home. Dog not included (even though she’s cute! ).